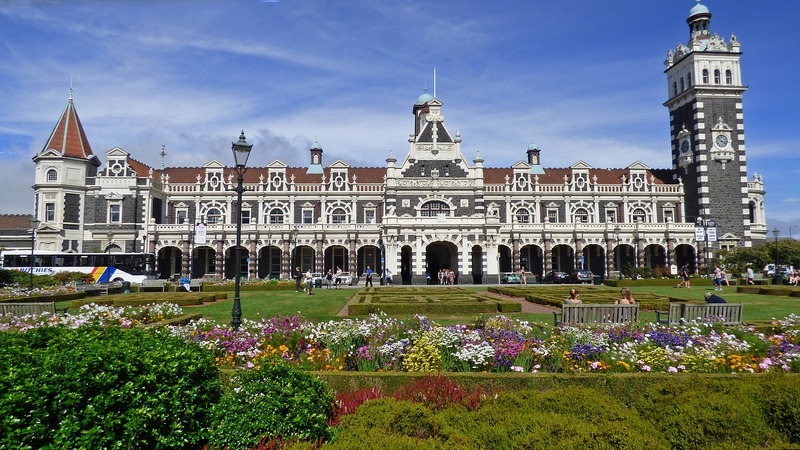 New Zealand, this tiny little island country is known for its diverse landscape and stunning natural scenery. 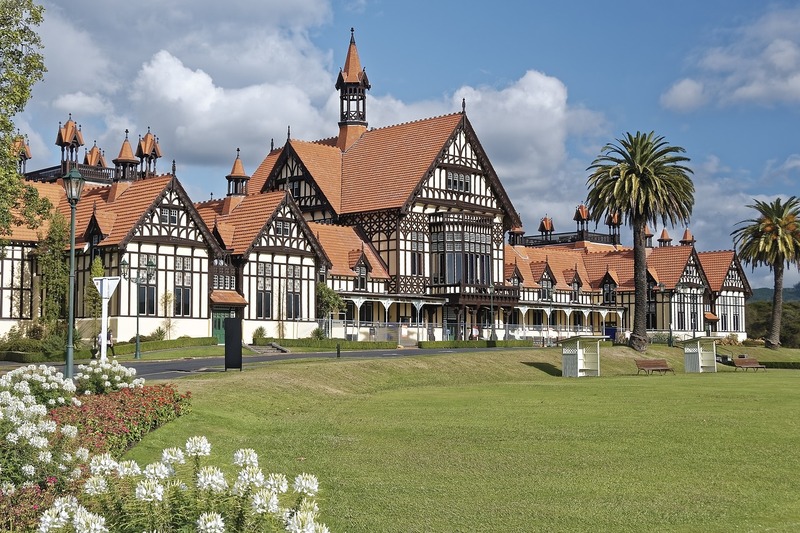 It is one of the biggest contenders for the world’s best honeymoon destinations. New Zealand has something for each and every one. The adventurers, the romantics as well as the wanderers. The best way to know about the coolest places to travel to for your honeymoon are to ask someone local or one who visited the country already. 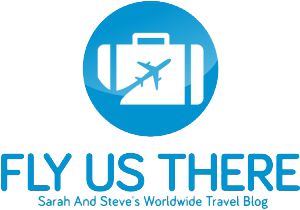 You will surely find new places to visit and figure out how to plan a perfect trip for your honeymoon. Here are 7 places you should consider to visit for your honeymoon. Known for its gorgeous forests and pristine beaches, the coromandel peninsula is a stunning place to visit for your honeymoon. 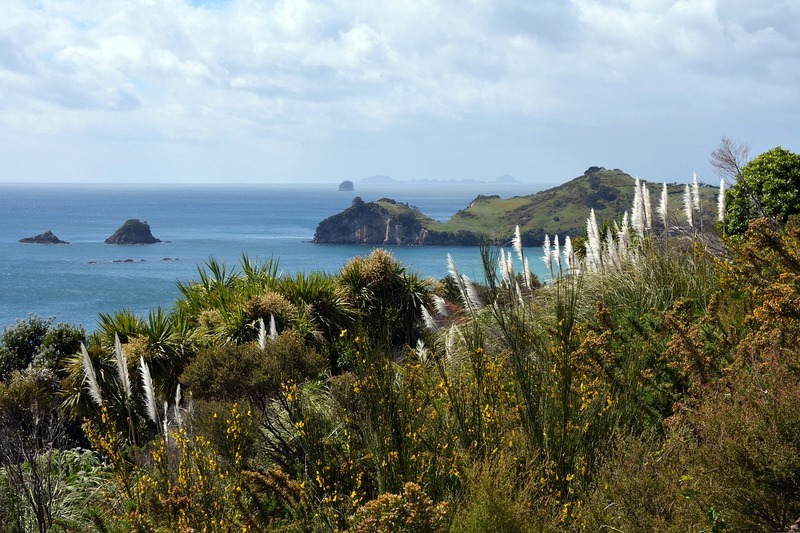 You should definitely check out kayaking and hiking at Hahei Beach. Perfect for the adventurer in you. Romantic walks on the beach, digging and relaxing in your own spa pool at the Hot Water Beach are an absolute treat. 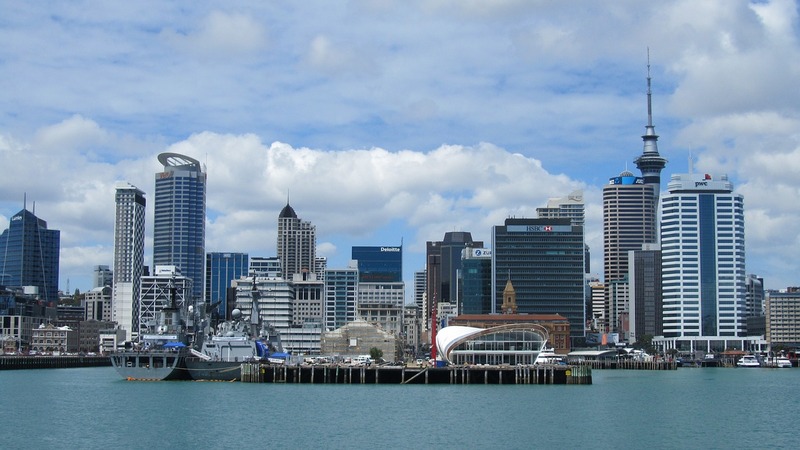 If you are one who wants to honeymoon in an urban area, Auckland is the place to be. Known as a shopper’s paradise and for markets, diverse cafes, pubs and restaurants. One thing to surely try when you’re here is the 360-degree revolving restaurant. The sky-walk around the sky tower pergola, the sky-jump and trekking on Rangitoto island and things that should also be on your itinerary. 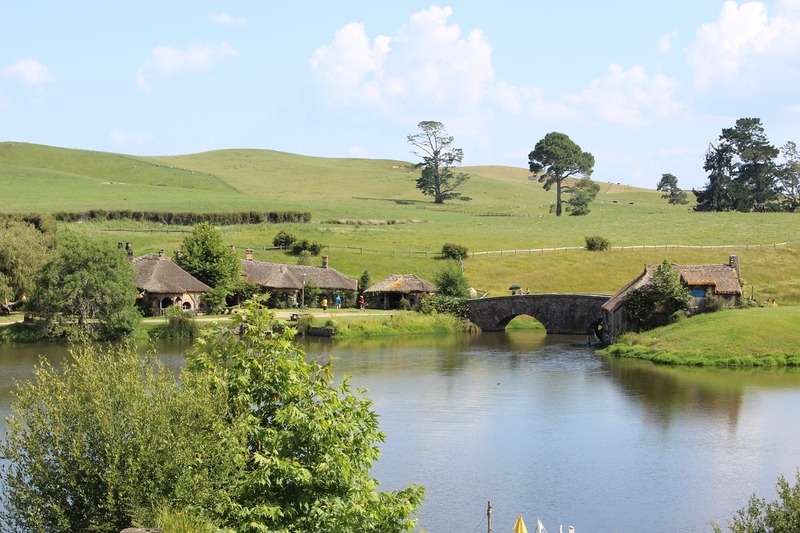 Known for farm stays and relaxed outings the Hobbiton is another perfect location for your honeymoon. You would be shown the sets of the Lord of The Rings where you can try exotic drinks and yummy foods. Known as the adventure capital of Australia, it is the perfect place to feed the adventurer in you. It is known for one of the highest bungee jumps and great river safaris. This spot is known for its calm and relaxing atmosphere. The mesmerizing geothermal hot springs are one spot that you definitely have to check out. The other spots are the mineral pools at the Polynesian spa, mud baths at Hell’s Gate hot springs. Couple activities like private spas and massages are the perfect honeymoon activities. 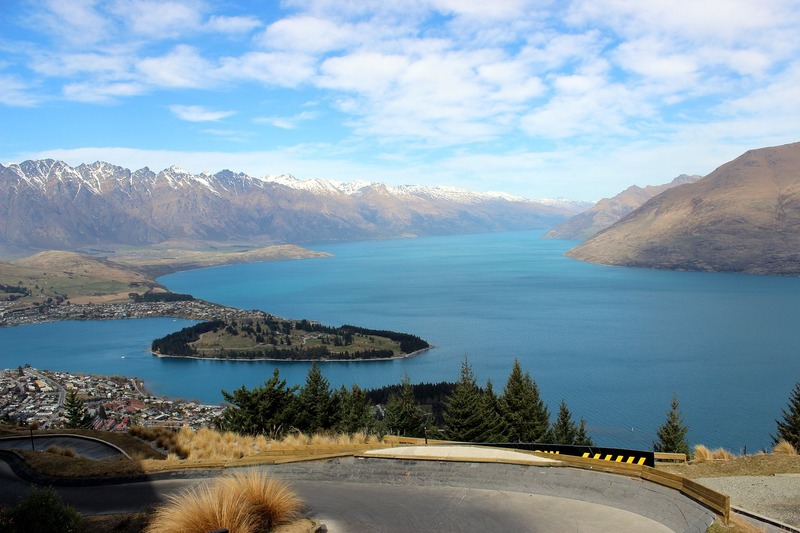 New Zealand is known for its gorgeous glaciers. 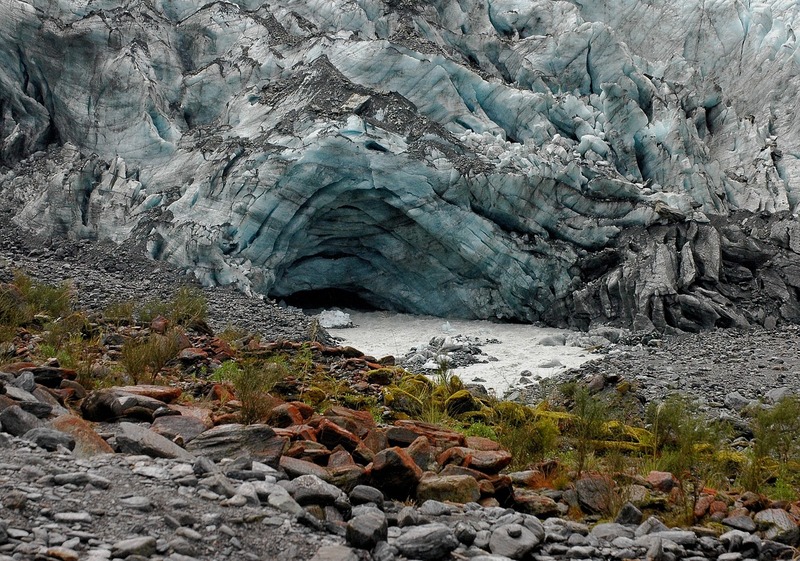 Heli hiking at the Fox glacier is an activity you have to check out. A sky diving beach is another attraction. Lagoon walks along the sea are an absolute joy. If you are into nature then this is where you ought to plan your honeymoon to. It is the best spot to spot Albatross, seals, sea elephants, sea lions and yellow eyed penguins. This place helps rekindle the romance between you and your partner and is recommended by most travel websites.